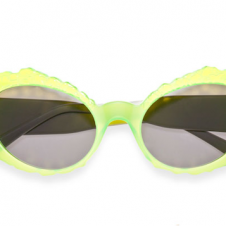 Australian eyewear brand Le Specs has teamed up with British fashion designer Henry Holland on a series of sunglasses you're going to want on your face--like now. 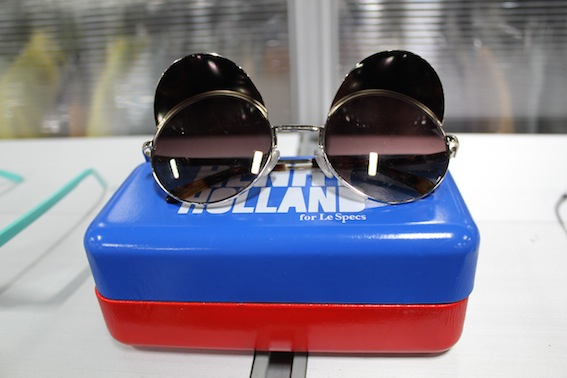 The eccentric (in a good way) collection features an array of styles, with twists and turns that have been made to Le Spec staples culminating in results like large round frames with a metal eyebrow on the inside to clear frames with extra detailing on the bridge. 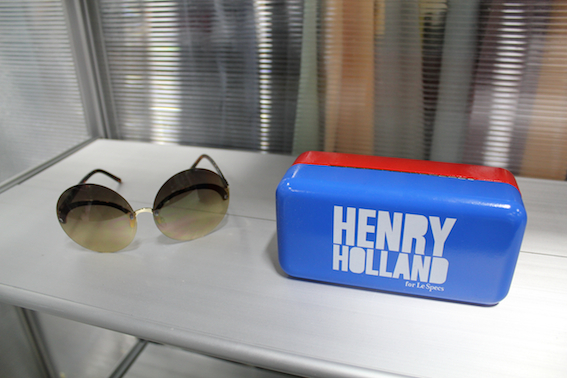 Get your eyes (and face) ready. 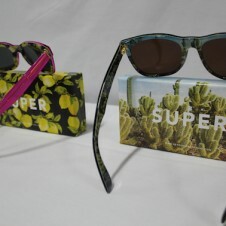 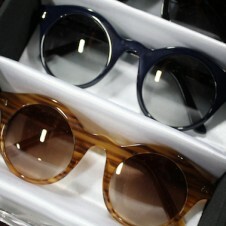 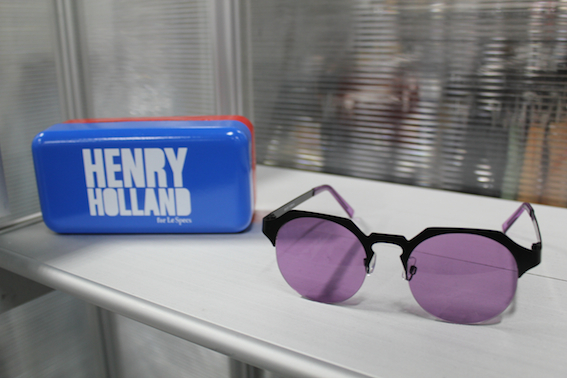 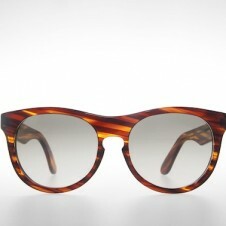 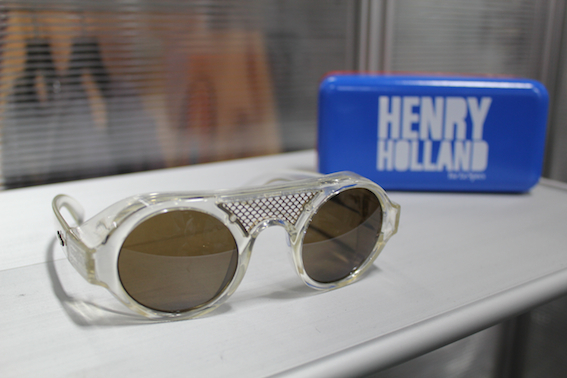 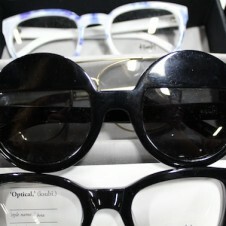 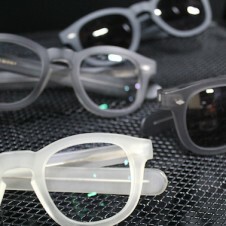 See more from the Henry Holland for Le Specs collaboration sunglasses below.